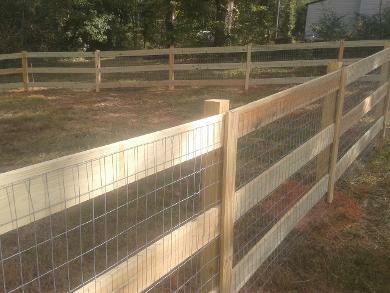 Alcovy Fence in Loganville, GA can replace or install any type of farm fence. Fences can be installed with wood or steel posts and wire or 5/4" rail board fence with or without wire. 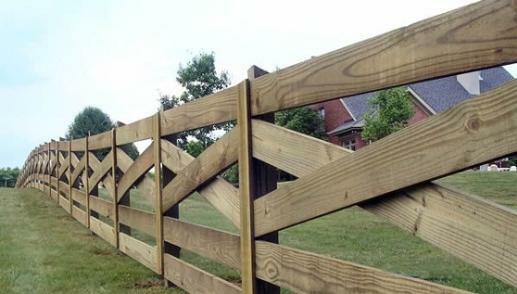 So contact Alcovy Fence for ALL your farm fence needs.